As your loved one progresses into the next stage of life some of their changing needs will be clear. For instance, if your family member struggles with memory or with balance, home care assistance may be an obvious choice for ensuring your loved one takes medications on time and mobilizes safely. Often overlooked, companion care can be just as important as these practical home care services. When you think of home care services, you likely think of caregivers providing light housekeeping, assisting your loved one with hygiene, or helping them move around safely. Companion care focuses instead on offering your family member personal connection. 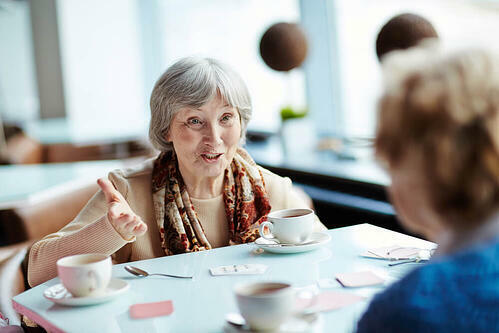 Whether by attending religious services with your loved one or spending time playing cards or practicing a hobby, companion care is helpful for seniors struggling with loneliness. Why Does Companion Care Matter? Many families find they do not live near enough or have the time to prevent senior loved ones from experiencing loneliness. More than just an unpleasant aspect of aging, loneliness can be harmful. Studies link depression in the elderly to loneliness. Depression and loneliness, likewise, are connected to medical problems that can increase the risk of early death by nearly 19 percent. Blood pressure and immune system issues are examples of medical challenges connected to loneliness, depression, and premature death. How Does Companion Care Fit Into Types of Services? Due to the serious nature of loneliness in the elderly, companion care is often regarded as a vital part of providing services to keep seniors healthy. Many families integrate companion care into other forms of in-home care, such as personal hygiene assistance or medical reminders. For example, a caregiver may be hired to spend several hours a day with a senior. During those hours, the caregiver may be expected to attend to hygiene needs and remind a senior to take medications while also reading to them and even transporting them to social events. How Can Companion Care Help with Quality of Life? 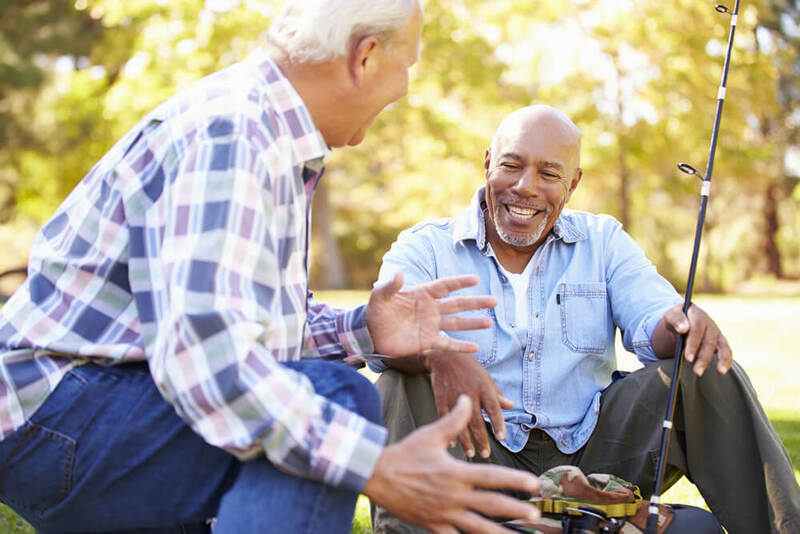 Measured by factors such as a person’s independence, happiness, and ability to influence their environment, quality of life is an important indicator of your loved one’s well-being as they age. By preventing loneliness, companion care can significantly improve your loved one’s quality of life. Companionship, which is just another word for relationship or connection, can be tailored to meet your loved one’s needs and desires. This allows your family member a say in how they spend their time, affording them greater independence and opportunity for joy. Many in-home care agencies offer companion services. Look for agencies who hire caregivers that regard their job as a calling. Caregivers who love what they do and value their senior clients fit in as natural companions. Some agencies, like Cherished Companions, offer companion services on a part-time or 24/7 basis and in conjunction with other caregiving services.